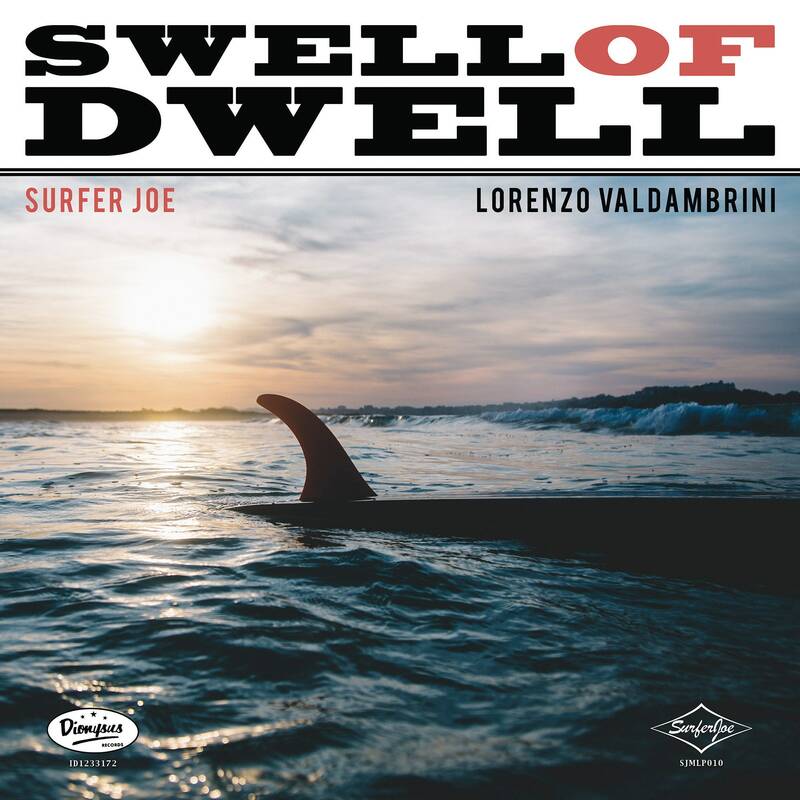 Here it is, a brand new album of Surfer Joe! What to expect from it? Quite certainly a tornado of reverb-drenched guitar sounds and twangy instrumentals: that’s what Surfer Joe usually delivers.